You made history, now you can write it. 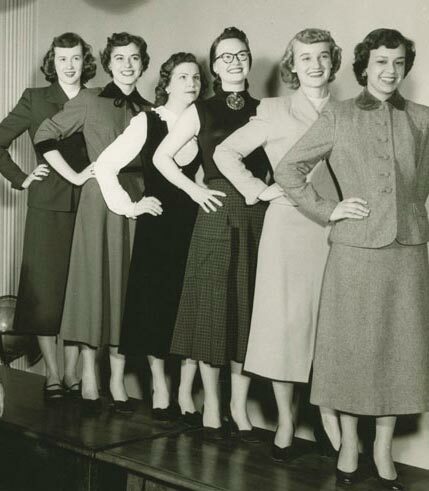 Celebrate the legacy of women at the University with a collaborative online history. Which professor most influenced you? 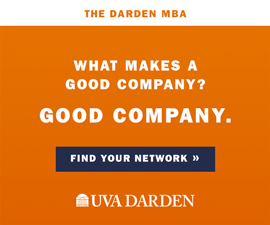 How did your years at UVA change you and how did you change UVA? While this site provides registration and event information for the March 25-26, 2011, celebration of women at UVA, it also gives visitors a chance to create a “do-it-yourself” history by uploading stories and photographs.